If were wondering what useful object you could actually print with that much-hyped 3D printer you bought, or just fancy making your own laptop computer but are not sure where to start, the Pi-Top is an exciting proposition. Everything you need to build your 3D-printable laptop, bar the printer itself, comes in a pack currently on sale for $US286. Pi-Top/IndiegogoEverything you can do with the Pi-Top. 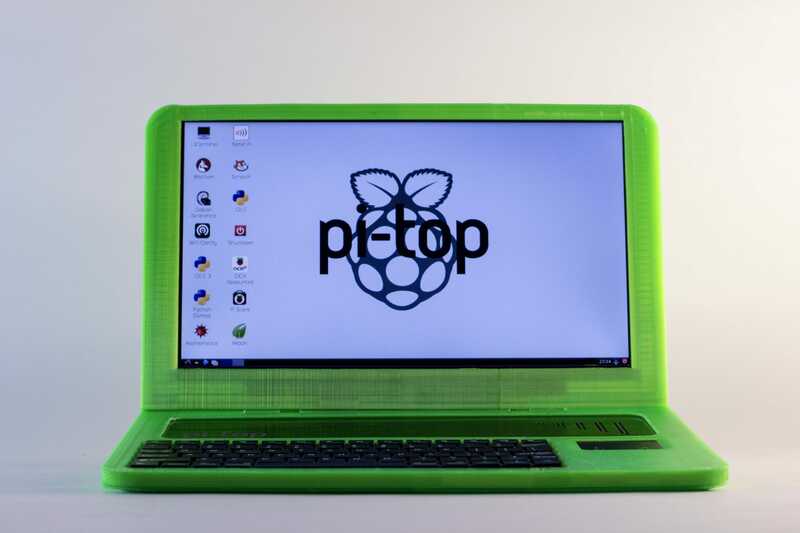 The Pi-Top pack includes a customisable template for the 3D printer, so you can print your laptop in any colour or even have your name embossed on the shell. It also contains a screen and a “Raspberry Pi” — a desktop tower the size of a credit card — that need to be slotted into the shell to form the final laptop. 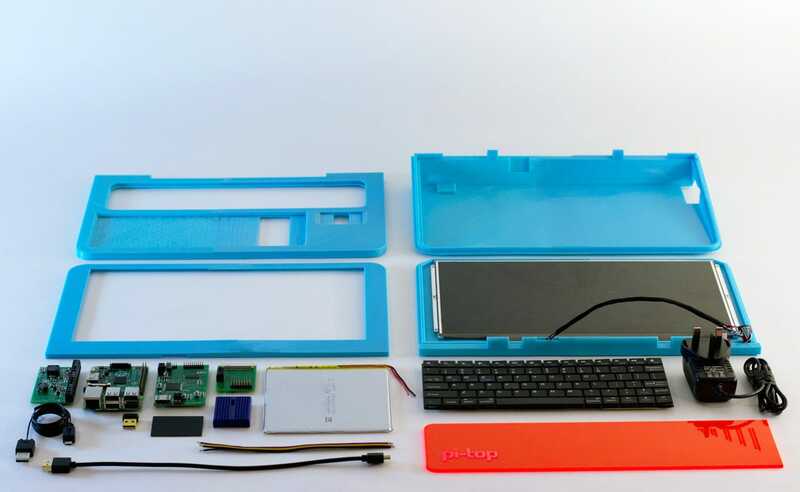 The Pi-Top has all the functions of a normal laptop, but its inventors hope it will be used to teach children to become more computer literate by learning how to dismantle and reassemble it. The laptop, which officially launches in May, is available to buy on the crowdfunding website Indiegogo, which enables thousands of people to pledge seed capital to a new idea rather than relying on a loan. 3) PCBs – Power Management, HDMI to LVDS Bridge and Keyboard & Trackpad Controller. 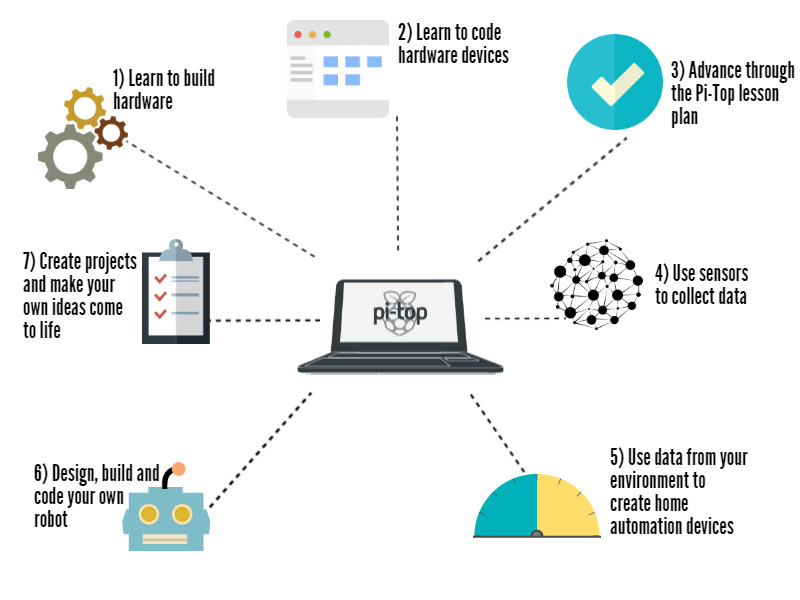 The idea with Pi-Top is to teach users how to build their own devices with Raspberry Pi, not just laptops but home automation devices, robots, and other hardware. To do that, the Pi-Top has its own gamified learning environment to teach users step-by-step how to build.